The highest point of the day comes at the top of the first climb, where you will nearly hit 10,000 feet of elevation. Up top, take time to soak in the views and the refreshments – there is no clock running; take your time! 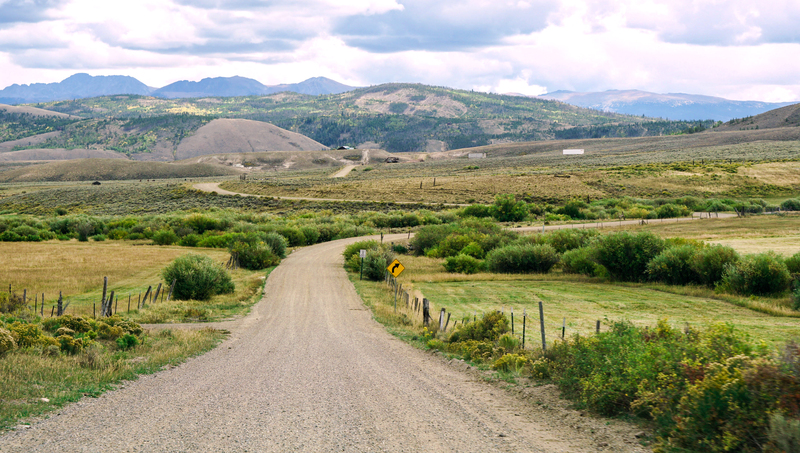 And then loosen up for a long, long descent down towards Williams Fork Reservoir, where the winding forest road gives way to a wide-open, smooth-running dirt road that you’ll swear is smoother than pavement.